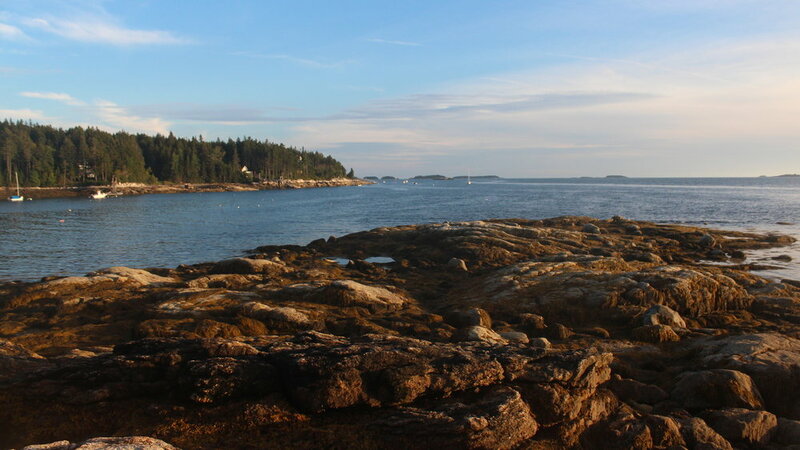 Located in Friendship, Maine, Flood's Cove is the most relaxing ocean front Maine vacation you'll find. About ten miles from Waldoboro, twenty miles from Camden, forty miles from Freeport and the home of L.L. Bean, and fifty miles from Portland. Join the generations of families that agree this is the most relaxing traditional ocean front Maine vacation you will ever find. Floods Cove is a family focused traditional Maine oceanfront vacation experience where you can stay in one of the beautiful vacation homes, enjoy the beach, clay tennis court, playground or go boating and fishing. You can also sea kayak to Ames Island which provides oceanfront wilderness island campsites. Each campsite has a steel fire ring with an adjustable grill, a picnic table, outhouses, easy access to the ocean and beautiful ocean views. We offer 7 seaside cottages. Our cottages feature amazing ocean views of Flood's Cove. Relax on the porch of our waterfront cottages. Affordable cottages on the ocean, available by the week, in Friendship, Maine. As you watch the morning fog burn off the Cove, what will you be doing? Kayaking, reading a book ocean side, paddle boarding, or just enjoying the view? At Flood's Cove all of this and more is possible! Come see for yourself and enjoy the relaxing mornings all of our guests love!